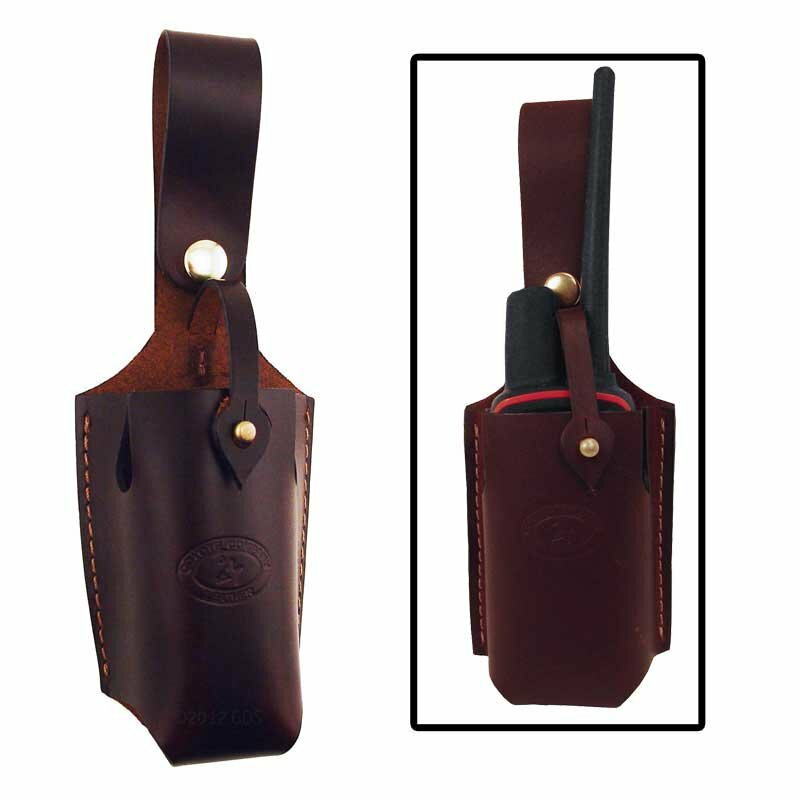 Coyote Leather Garmin Astro Transceiver Holster. $34.95. "Very rugged and well made." It seems to be just what we were looking for. Very rugged and well made. "Added a large leash snap so it hooks easily to my saddle and belt loop." I added a large leash snap so it hooks easily to my saddle and belt loop. "It is a real peace of mind knowing that my Alpha receiver stays put while running to the bay!" Just got it. Only used it once, but it performed as expected. It is a real peace of mind knowing that my Alpha receiver stays put while running to the bay! "Never worry about losing my Garmin." Very nice holster. I put a brass snap on it, so I can attach to my saddle. Never worry about losing my Garmin. "This is my second Coyote Leather product, and I love them both." This is my second Coyote Leather product, and I love them both. I have 2 of these cases, one for my 220 and one for my 320. They work great. Very nicely made. Coyote leather products are always top notch. 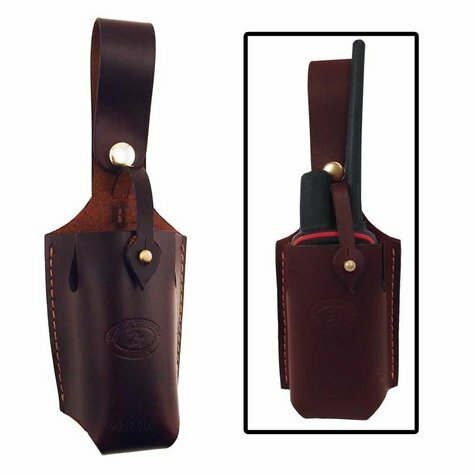 Carry your Garmin Astro 430 / 320 / 220 GPS receiver on your belt with this leather holster from Coyote Leather. Features a secure fit with a top strap for extra security. Top grade leather with brass hardware. Made in USA.